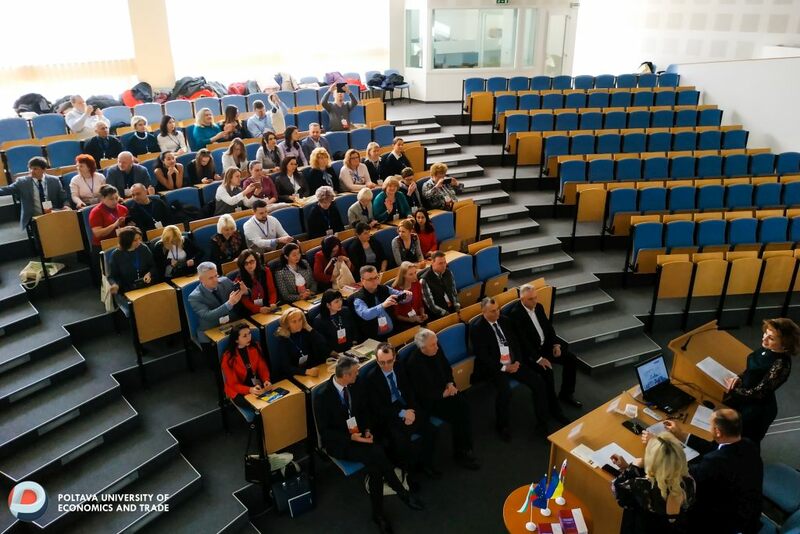 International internship and participation in the International Forum "Association Agreement: Integration Changes"
International internship and participation in the III International Scientific and Practical Forum "Association Agreement: Integration Changes", held March 2-10, 2019 in Bratislava (Slovak Republic), was conducted by Professor of Management Department of PUЕT, Doctor of Science in Public Administration, Igor Kozyura. 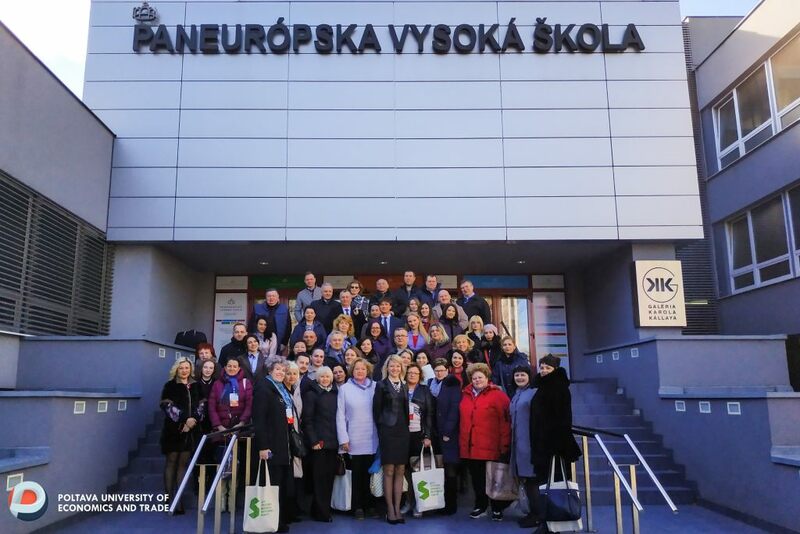 Co-organizers of the forum devoted to the actual problems of cooperation between Ukraine and the European Union in the aspect of the Association Agreement were the Center for Strategic Initiatives and Progressive Development, the All-Ukrainian Institute of Eurasian Studies and Oriental Studies (Ukraine), the Košice Technical University and the International Academic Community named after Mikhail Baludianskyi (Slovakia). 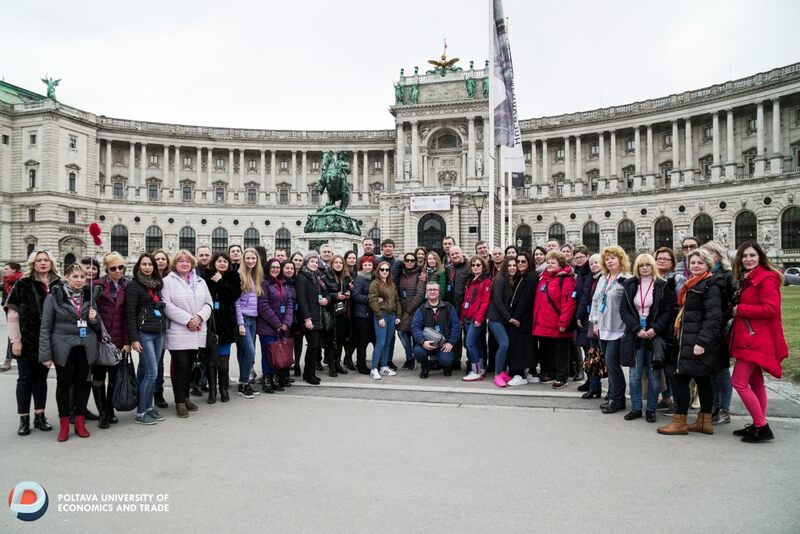 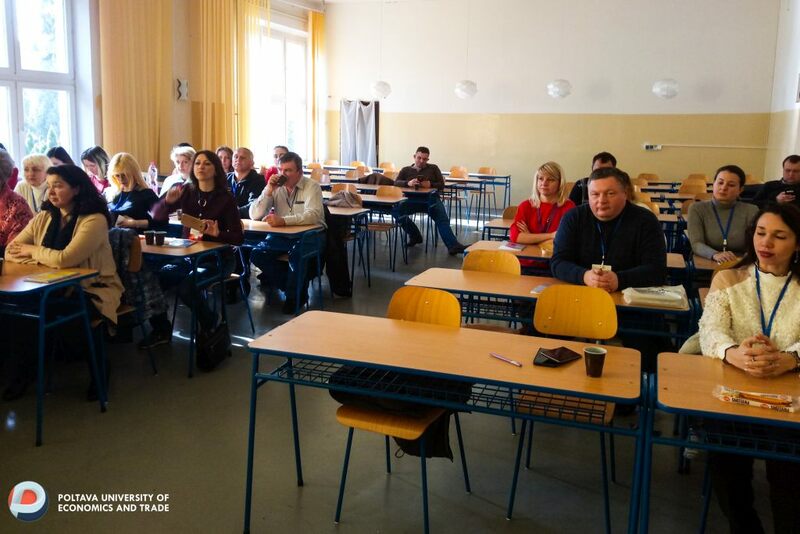 During the forum participants from Bulgaria, Slovakia, Georgia and Ukraine became acquainted with the organization of the educational process and visited one of the oldest and largest universities in Central Europe - the University of Vienna (Austria). 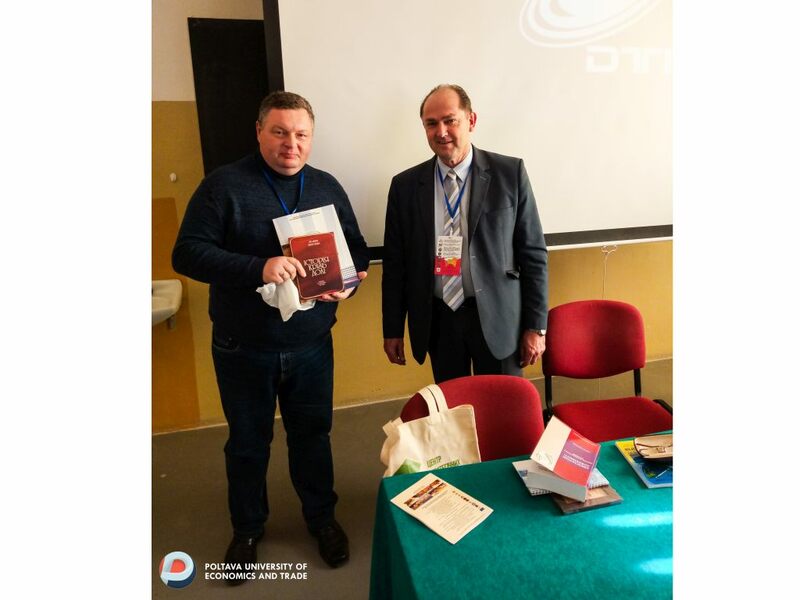 During the meeting with the rector of "Dubnitsky Technological Institute" Mr. Tomash Langheilfalushi, the educational staff of Igor Kozyurov presented information materials about PUET, transferred to the university library copies of author's editions; the issues of mutual interest have been identified and the basis for concluding a cooperation agreement between DTI and PUET is laid. 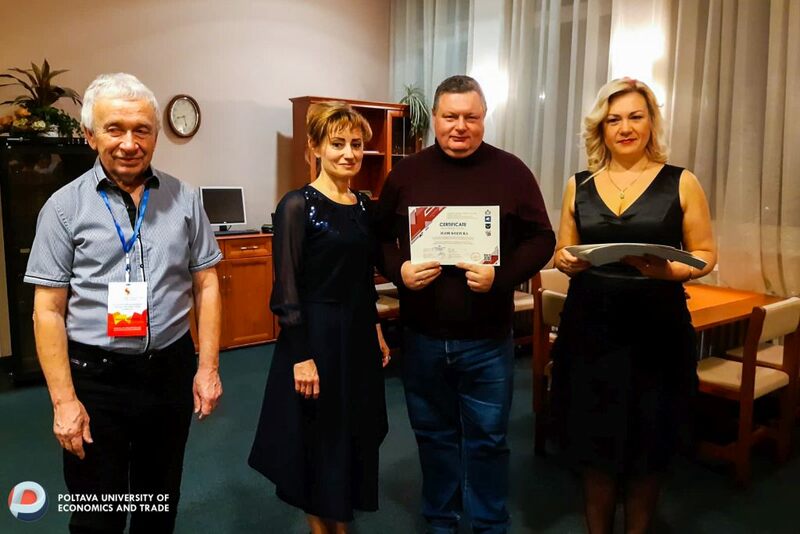 As a result of work, each participant of the forum received a European Certificate on passing international internship in the format of 6-ECTS, as well as an English-language appendix to him in the appropriate direction of professional activity. 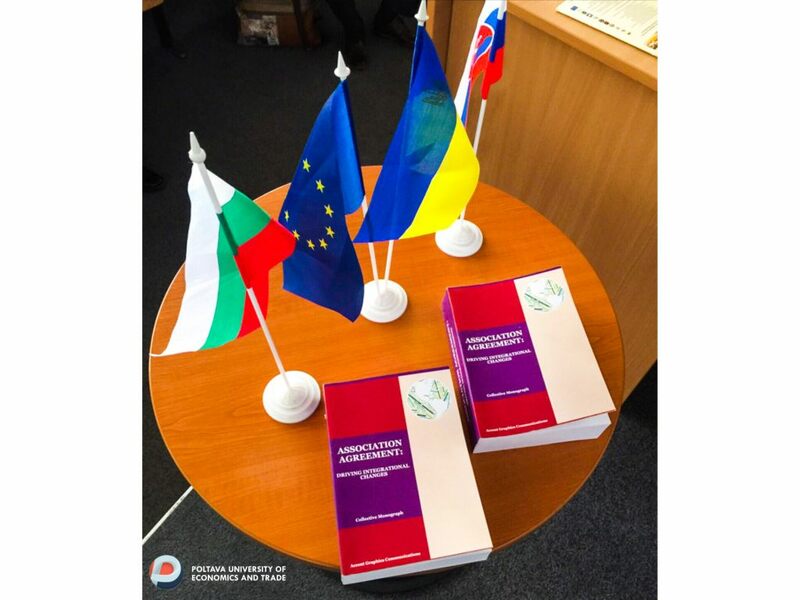 Scientific contributions to the participants were published in a collective monograph in English (US edition). 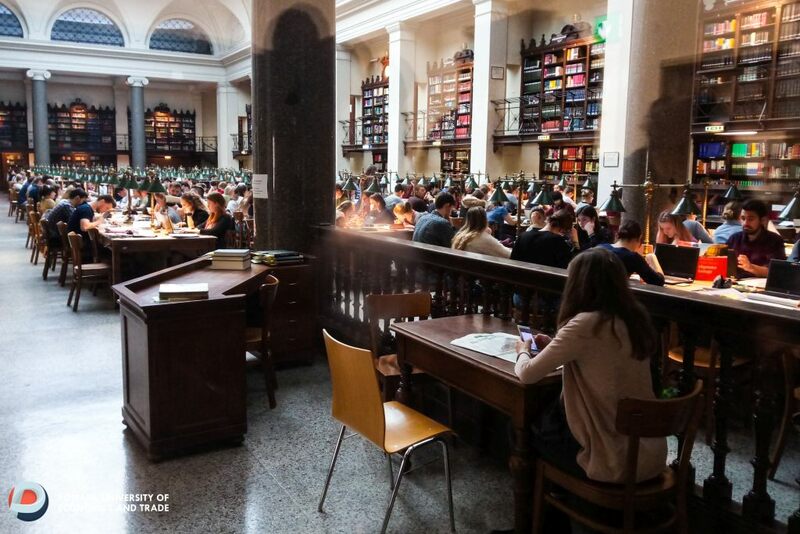 The monograph is located and indexed in scientific depositories, including the Social Science Research Network, which is part of the Elsevier Publishing House.